Radio SRF Virus interview in promotion of Swiss Army Man. It was recorded at the Zurich Film Festival (ZFF). 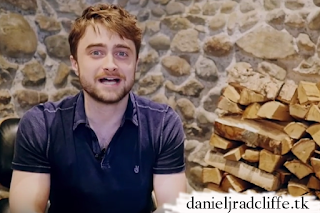 Daniel Radcliffe: 100 Seconds with the Swiss Army Man actor.